Combining a wealth of motorsport experience together with a team of highly-skilled personnel and an extensive range of engineering resources, the JRM Group is now a rapidly developing force in the automotive performance and motorsport industries. Since the company was founded in 2008, it has operated at the cutting-edge of motorsport, recording success-after-success at international level in rallying, racing and other forms of automotive competition. 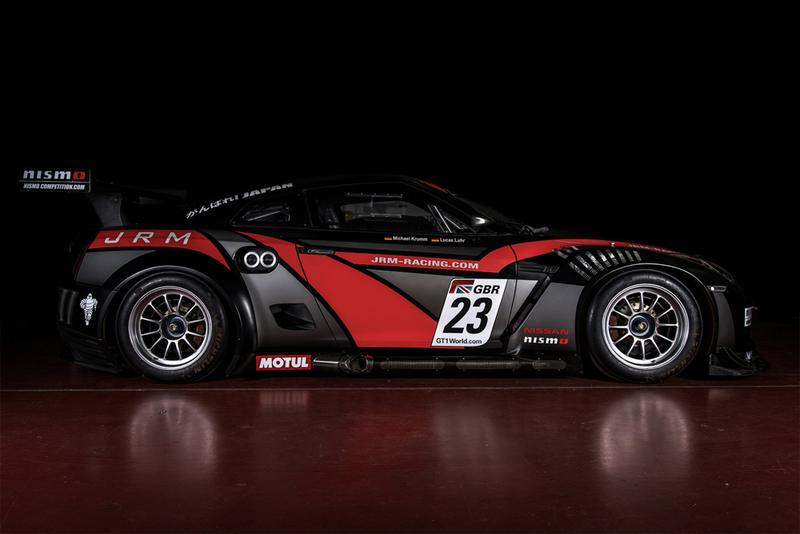 Among its achievements, JRM has won the FIA GT1 Drivers’ World Championship title and competed in the FIA World Endurance Championship as one of the leading privateer teams plus the development programme of its MINI RX Supercar. The experience gained by competing at top-level has enabled JRM to develop relationships with manufacturers and suppliers. It is therefore in an excellent position to undertake major projects, such as the development, construction and sales of the Nissan GT-R NISMO GT3 in Europe, Russia and the Middle East plus its capability to deliver confidential projects to major OEMs.